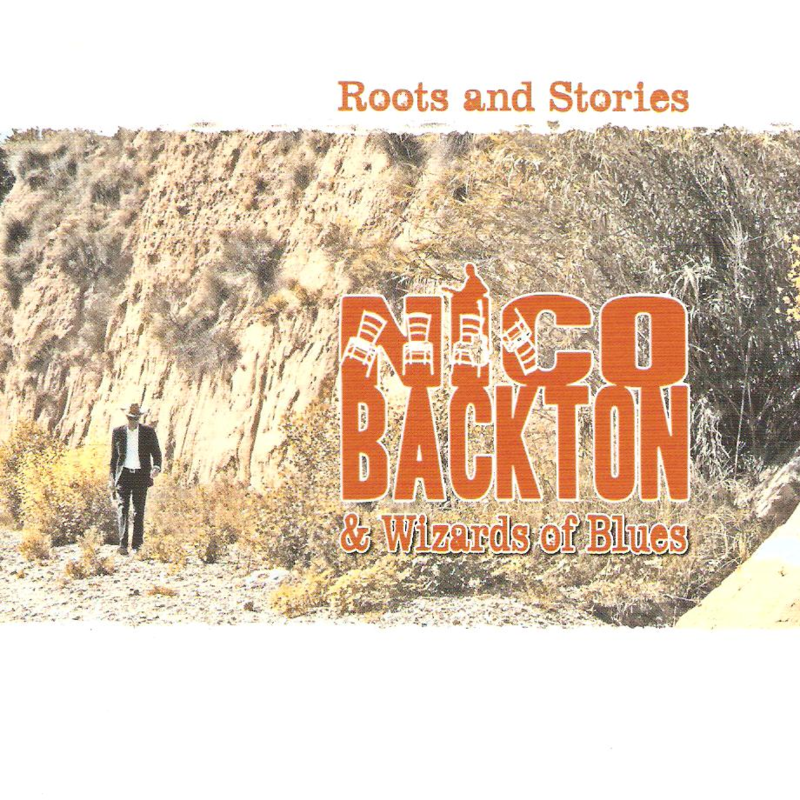 Nico Backton & Wizards of Blues is considered as one of the best acoustic blues bands of the French Scene. Based in North Catalunya, in the deep south of France, Nico blends on this third album the colors of blues and boogie with jug band, even country. No wonder, they’ve been asked to play at all the major festivals in France.